EDP iPower, from EDP Europe, is a range of intelligent power distribution units (PDUs) that are manufactured and supported in the UK. With today’s ever increasing cost of power and the need to reduce power consumption having the ability to monitor power usage is the starting point to enforce effective power management, iPower intelligent PDUs provides this and more. They provide varies monitoring options depending on the the model. 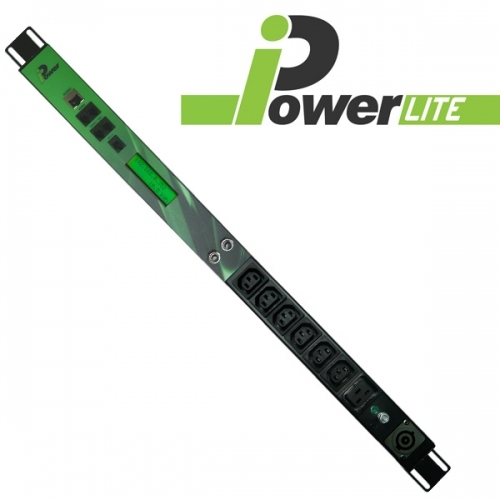 Monitor the power consumption over the entire PDU, down to individual outlets and in some cases even the ability to remotely power cycle outlets. iPower is also able to monitor temperature and humidy.